Polyester fabric is known for its durability but, when it's exposed to warm, damp conditions, it will develop mold and mildew just like any other fabric. This synthetic fabric doesn't respond well to extreme heat, which can cause the fabric to shrink, so proper cleaning and stain removal methods are important in order to avoid ruining your clothing. Home remedies are a gentle, effective way to remove mold and mildew from your polyster clothing, along with the accompanying stains and odors. Mold on your polyester clothing can destroy the fabric. Lemon naturally kills mold and mildew and removes accompanying stains. Lay towels down outside and place your polyester clothing on the towels in the sun. Mix equal parts of lemon juice and table salt to spread over the mold and mildew stains. 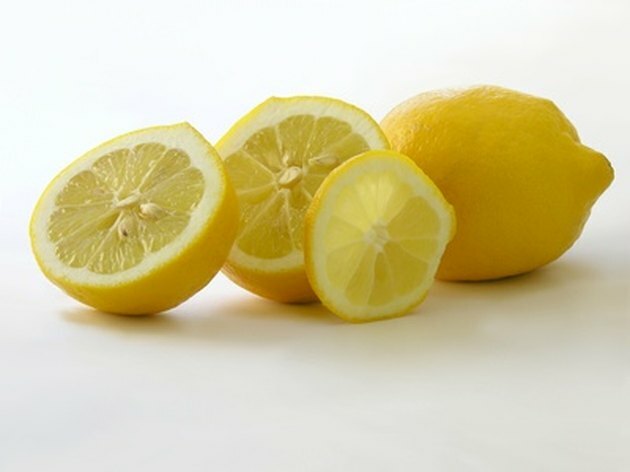 Allow the lemon mixture to dry on your clothing as it kills the fungus and removes stains. Brush the dried lemon and salt mixture off your polyester clothing. Wash your clothes in warm water using laundry detergent. 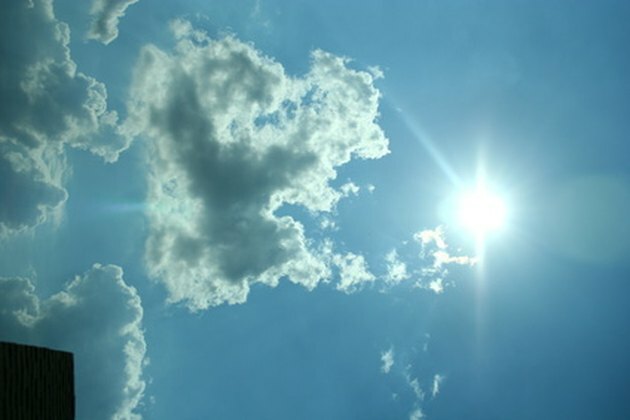 Sunshine and fresh air is one of the best ways to remedy moldy clothing. Hang your clothing to dry in the sun. If any mold or mildew spores remain the sunlight will kill them.